Ooh that's a nice one! 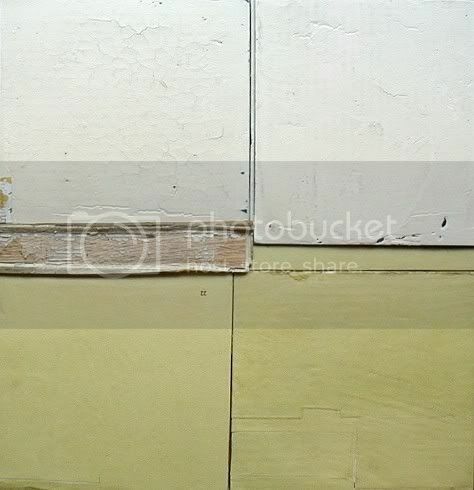 I love the texture in the background of the white panels especially. hey- guess what? i'm at the library now and i finally got to see (but not hear- you know libraries... "Shhhhh!") walk it out. omg! i'm a little embarrassed at the close ups of me. but i do like the closeups of alex!!! keep on artin' baby. you're brilliant!!! YEA....you saw it!!!! too bad you couldn't hear, but you will eventually. i think i even detected a shim sham in the beginning!!!! am i right? you are absolutely correct on that shim sham identification!! "Give the lady a Kewpie Doll!!" there are actually two shim shams in there (part of what i teach beg level semester) the first is the traditional/original one, and the second one is the New Leonard Reed Shim Sham. I love the minimalist approach. it's beautiful. contemplative. great composition.